Comedian Charlie Murphy passed away April 12 after a battle with Leukemia. 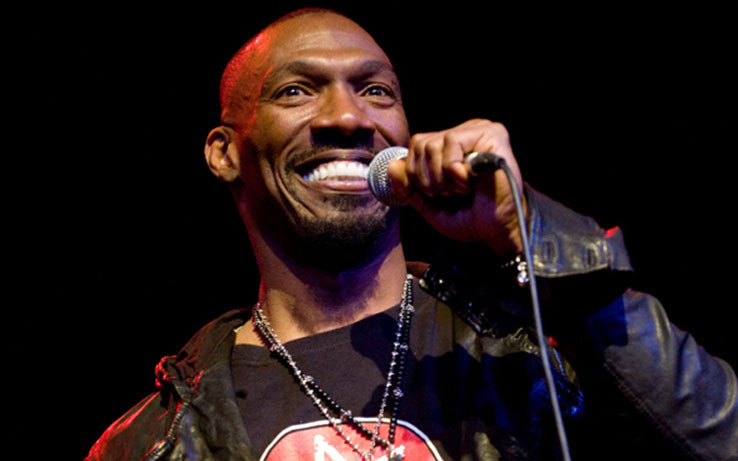 The 57-year-old older brother to comedian Eddie Murphy made his unique mark on the comedy world during the reign of Chappelle’s Show. Have you ever heard someone say, “Game… Blouses”…? Well if it weren’t for Charlie Murphy’s hilarious segment on Chappelle’s Show, (Charlie Murphy’s True Hollywood Stories) we would have never been blessed with the tale of Prince beating him in a game of basketball. Another gem was the hilarious stories that came from his contentious relationship with Rick James. He had a delightfully unique way of storytelling that always left you laughing. I remember laughing at something as simple as him being an extra in a scene and him doing a full body shimmy for a good 2-3 minutes. He was set to perform in May at Joe Louis Arena in Detroit, alongside Cedric The Entertainer, Eddie Griffin, D.L. Hughley and others in The Comedy Get Down. The comedy world, family, friends, and fans are all mourning the loss of Charlie. He will live on through the stories he told and the smiles that his comedy brings.